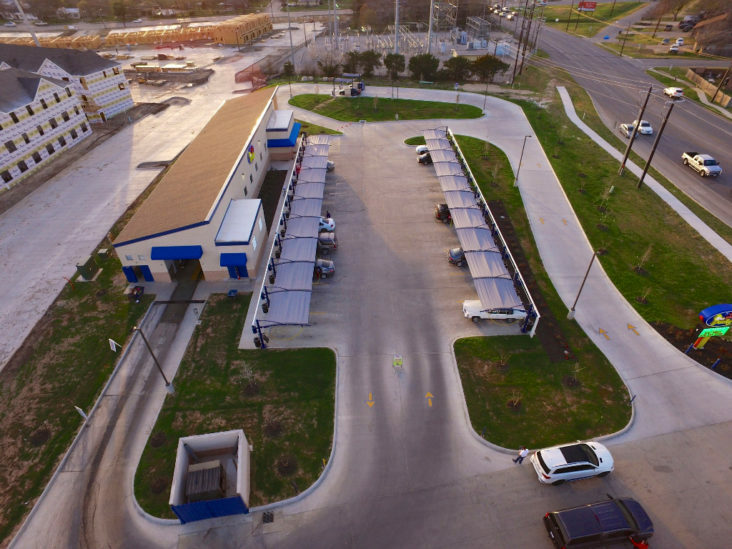 One of the most important factors when planning a car wash is choosing a location. Before building an expensive facility, make sure several boxes on your list of must-haves are checked off. What is the local demographic? Can the property accommodate peak periods? Can the site be seen from the road? Is it easy to access? Here’s some of the top things to consider when selecting an optimal site. You’ll need a steady stream of traffic to maintain a busy business. How many people make up the local population? How many potential cars does it include? Know who your customers are. Is there enough space for a proper entrance and exit? Are the driveways easily accessible? Are medians in the way, causing a potential customer to drive on by? Also check to ensure there’s enough room to accommodate your car wash set up of choice, as well as additional space to handle overflow on a busy day. What will be the overall expenses of your chosen site? Rent and taxes play a big factor in determining affordability. Also, consider whether or not you will be starting from the ground up with a new build or a potential renovation to an existing site. Expenses can add up quickly. Check out our options for more on how to retrofit an existing site or update old equipment. Know who the competition will be and where they are located. Another local business within five kilometres can actually be a good thing. If it’s a thriving business, it’s a great indication that the local demographic has a need for your service. You can also use them to compare your offerings and manage your price point. If they are doing well, it means they’ve already worked out some of the kinks for you. Once you’re up and running, you’ll need easy access to supplies and parts for your car wash equipment. Is your chosen location close to your supplier, and how will they handle your repairs? This is as important as your demographics, because keeping your car wash running optimally will maximize your rate of customer return and your profits.